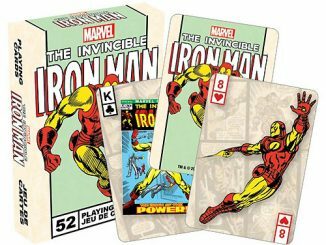 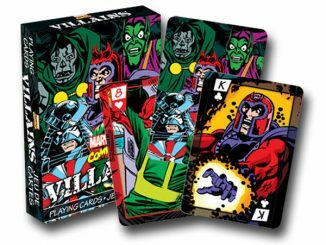 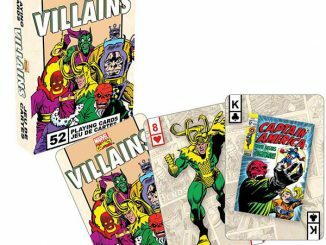 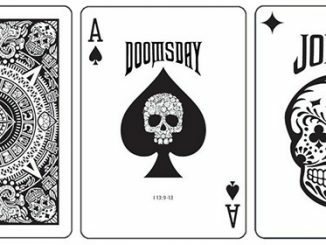 These Marvel Icons Playing Cards will make all of your card games awesome. 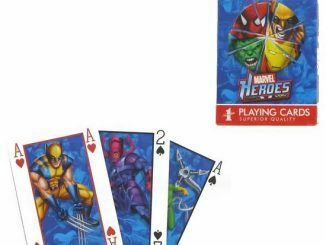 Invite Spider-Man, Captain America and all of your Marvel favorites to your next poker or blackjack game. 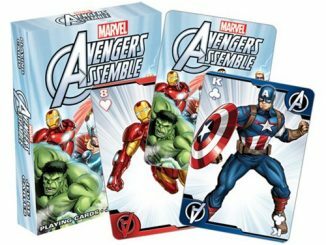 All of your favorite Marvel hero icons are here, along with their icons. 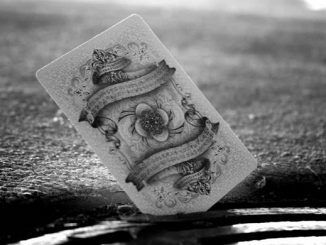 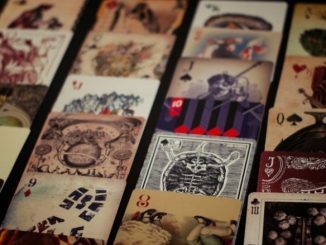 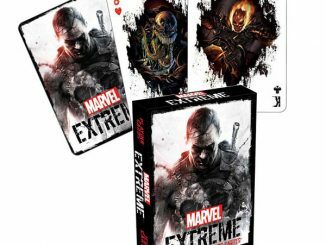 The signature symbols of all these heroes are on display here in this beautifully designed deck. 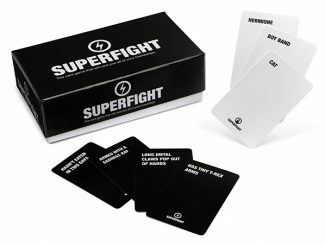 It looks awesome. 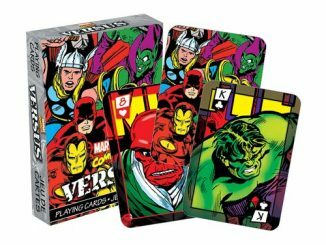 It makes a great gift for any Marvel comics fan and will make game night Marvelous for your whole crew. 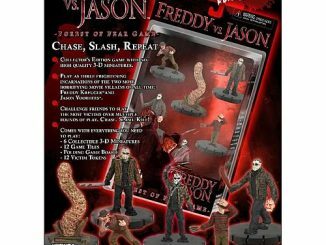 Get yours for just $5.99 from Entertainment Earth.